With the holiday season behind us, we look towards upcoming days such as Valentine’s Day, St. Patrick’s Day, and eventually warmer weather in Spring. To avoid the Winter Blues, people often travel to warmer climate. For those of you that cannot travel, why not lighten up your day with flowers? Flowers are can change any corporate event, wedding, office, or party. Their delicate and artist nature can transform and add an additonal touch. B Floral is your answer. 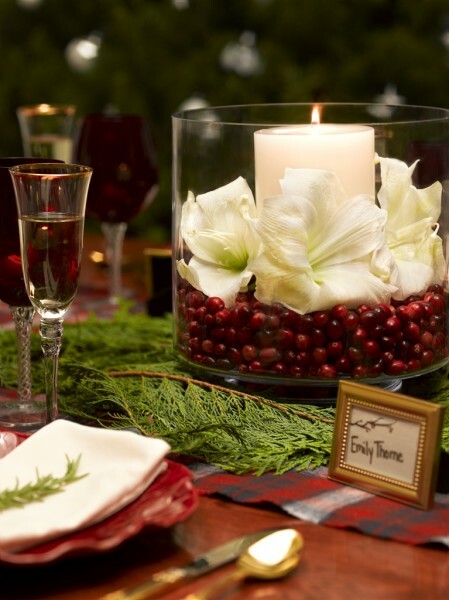 B Floral, a floral design company, bases their creations off artistry and style. 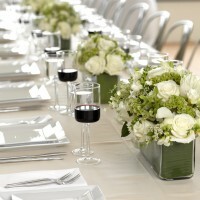 Their unique arrangements can be used for anything from intimate dining parties to corporate events to weddings. Working with each client on an individual basis, this up and coming company is known for it’s attention to detail, beautiful arrangements, and most of all their personal touches with every order. One of my favorite elements of B Floral is that their service does not stop at the floral design. To ensure their vision is captured, they go above and beyond by adding additional touches, such as linens and candles, with the arrangement. This flawless attention to detail shows not only their customer dedication, but also their passion for floral design. The “B” behind B Floral stands for the company’s founder and lead designer, Bronwen Smith. After graduating from Duke University with a BA in economics, Smith started her career in Wall Street. After Wall Street, she became successful in managing, marketing and developing events within the sports and entertainment industries. When she discovered her passion for floral design, she began her artistic training from The New York Botanical Garden and The Flower School of New York. Her talent for floral design, professional background, and creativity have combined to create the beauty and style of B Floral’s high-end floral designs. 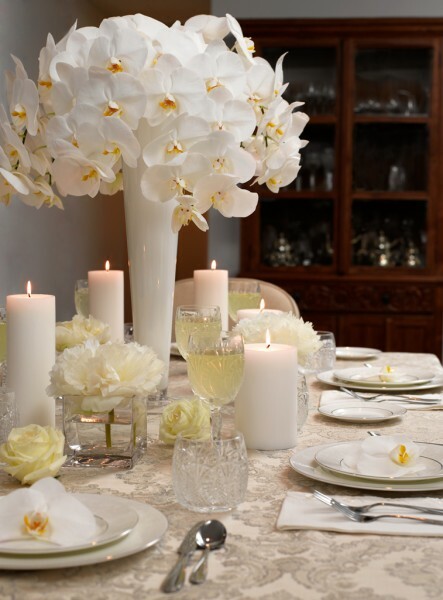 Bronwen and her team are known for their dedication and commitment to their clients, and are recognized as one of New York’s best new floral design companies. 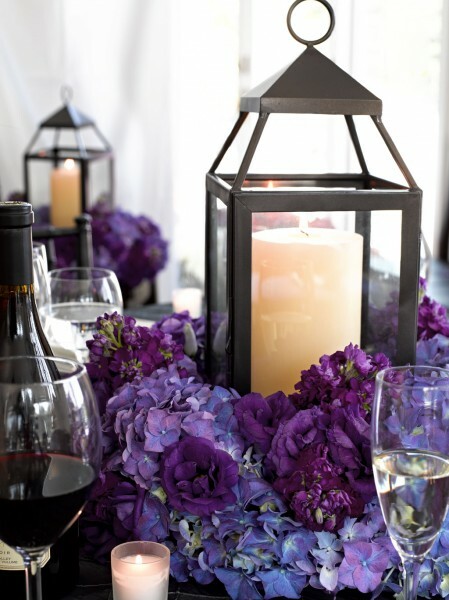 From simple to luxurious, modern to romantic, B Floral works with each individual style and event. They take into account the tiniest detail and deliver flawless and superior pieces of art.